New Delhi (India) Apr 2 (ANI): The Delhi High Court on Tuesday sought a response from the Union Public Service Commission (UPSC) and the Haryana government over a plea challenging the appointment of Manoj Yadava as the Director General of Police (DGP), Haryana. A single-judge bench headed by Justice Suresh Kait after hearing the matter sought a response from the UPSC and Haryana government without issuing a formal notice. The bench has slated the matter for hearing on April 11. The petition filed by Advocate Aishwarya Sinha on behalf of Prabhat Ranjan Deo, a senior IPS official to Manoj Yadava, claimed that the said empanelment by the UPSC is self-contradictory and completely overlooks and supersedes the eligibility and seniority of the petitioner (Prabhat Ranjan Deo) and thus violates the right to live with dignity of the petitioner. "I am a qualified IPS officer of 1986 batch and was assigned Haryana cadre," Deo said in his petition, adding that he has a distinguished service record and has been awarded the Police Medal for meritorious service in 2006, President Police Medal for distinguished service in 2013 amongst many other prestigious accolades for his contribution towards the Police Department and the nation. 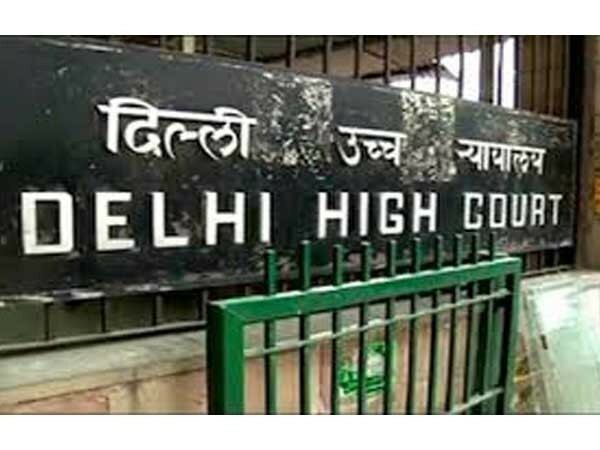 New Delhi (India) Apr 23 (ANI): The Delhi High Court on Tuesday issued notice to Delhi government and Director General, Prisons, over a plea seeking appointment of law officers in every jail in the national capital. Dungarpur (Rajasthan) [India], Apr 23 (ANI): Congress president Rahul Gandhi on Tuesday slammed Prime Minister Narendra Modi for not doing enough for the farmers, poor and tribals in the last five years. for several years. Unjha (Gujarat) [India], Apr 23 (ANI): Jashodaben Narendrabhai Modi, the wife of Prime Minister Narendra Modi, on Tuesday casts her vote at a polling booth in Unjha, a town in Gujarat. Ahmedabad (Gujarat) [India], Apr 23 (ANI): Veteran BJP leader LK Advani cast his vote at a polling booth in Shahpur Hindi School here on Tuesday. 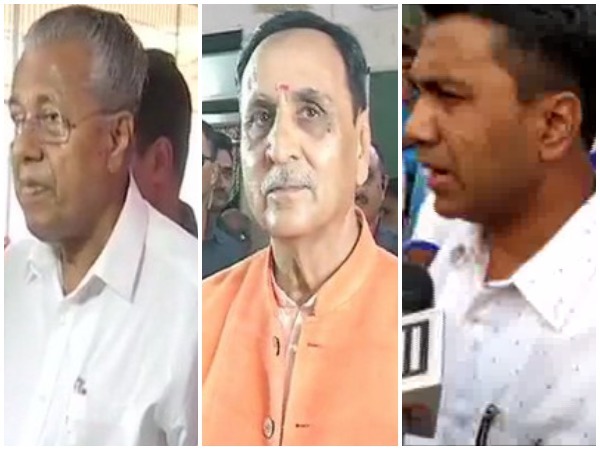 New Delhi [India], Apr 23 (ANI): Goa Chief Minister Pramod Sawant, Kerala Chief Minister Pinarayi Vijayan and Gujarat Chief Minister Vijay Rupani on Tuesday cast vote in their respective states in the third phase of the Lok Sabha elections. 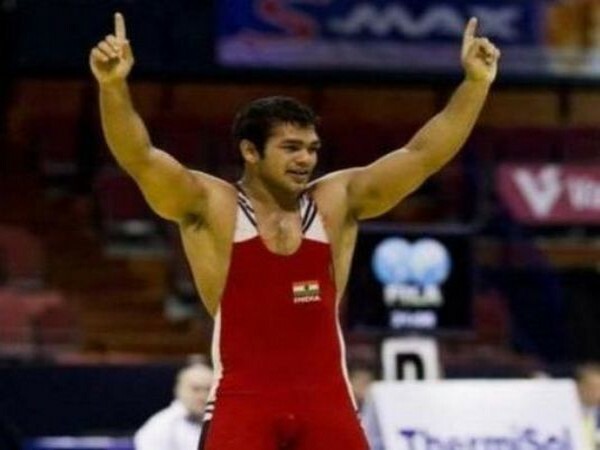 Amboli (Maharashtra)[India] Apr 23 (ANI): Amboli police on Tuesday lodged a case against wrestler Narsingh Yadav who is serving as an ACP with Maharashtra Police after he was allegedly found campaigning for the Congress. New Delhi [India], Apr 23 (ANI): The Supreme Court on Tuesday issued contempt notice to Congress president Rahul Gandhi for wrongly attributing the 'chowkidar chor hai' remark to the court's April 10 order in the Rafale deal case. New Delhi [India], Apr 23 (ANI): In the ongoing third phase of the Lok Sabha elections today, West Bengal recorded the highest voter turnout of 52.37 per cent till now followed by Assam (46.61 per cent), Goa (45.72 per cent) and Tripura (44.64). 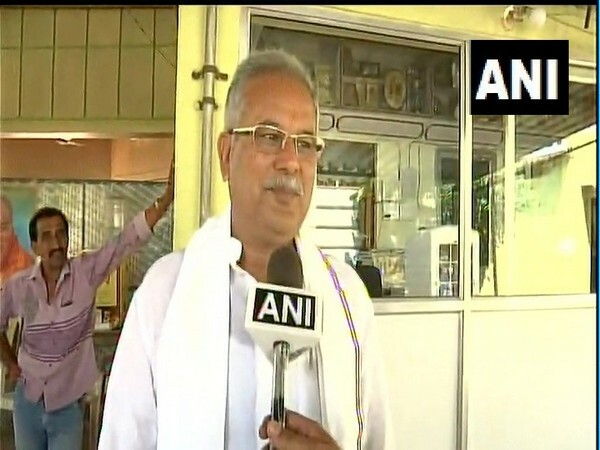 Durg (Chhattisgarh) [India], Apr 23 (ANI): Exuding confidence that Congress will sweep all 11 Lok Sabha seats in Chhattisgarh, Chief Minister Bhupesh Baghel on Tuesday said that voters are the real judge in a democracy. 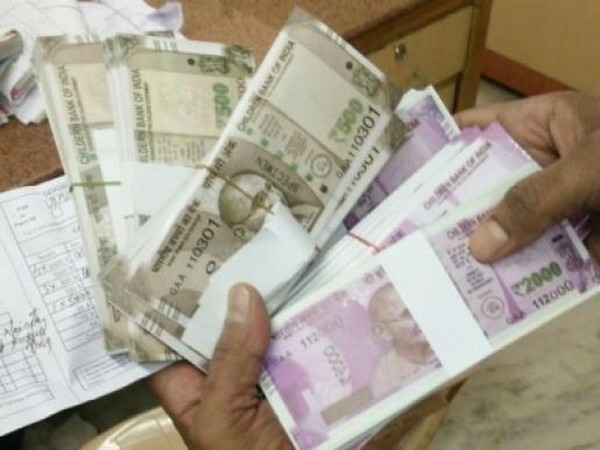 Dehradun (Uttarakhand) [India], Apr 23 (ANI): Hakam Singh, a resident of Khala village from Purola Vidhan Sabha, accused two brothers of allegedly duping him of Rs 75 lakhs under the pretext of getting his son selected in the Indian Premier League (IPL), said police on Tuesday. Mumbai (Maharashtra) Apr 23 (ANI): BJP's candidate from the Bhopal Lok Sabha seat, Pragya Singh Thakur on Tuesday filed her response to the plea by the father of a deceased victim in the 2008 Malegaon terror blast seeking to bar her from contesting the ongoing elections and dubbed the petition as "